Spring is just around the corner, so if you are needing a little head start with the sun before summer arrives, we have the best destinations to head to, so start planning now. Just before Easter, the beaches will be peaceful, and the deals are still enticing. 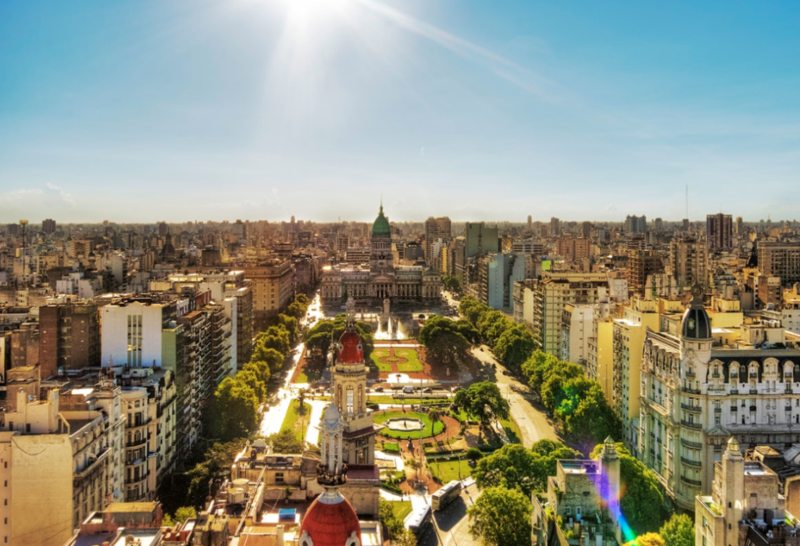 Buenos Aires boasts warm days and cool nights in March. It may not exactly provide beach getaway weather, but never the less pleasant for strolling or biking around this vibrant, city. And by avoiding peak time, you are saving yourself money and hectic crowds. Such a diverse city, there is so much to do here. The food is fabulous, and the hotels are a plenty. Stay in the Four Seasons. If you are seeking a warmer city to celebrate St. Patrick’s Day this year, Savannah, Georgia, can reach heights of up to 70s F (20s C) in March. Celebrations here are wild. You must make sure you head to The Original Pinkie Masters, which has been a Savannah institution since 1953. A quirky, dive bar, its clientele has included many stars and even former President Jimmy Carter, its artsy walls are covered in memorabilia throughout the years. You just have to go. The weather is just starting to heat up in the Philippines in March. It is a worthwhile time to visit the beautiful archipelago. 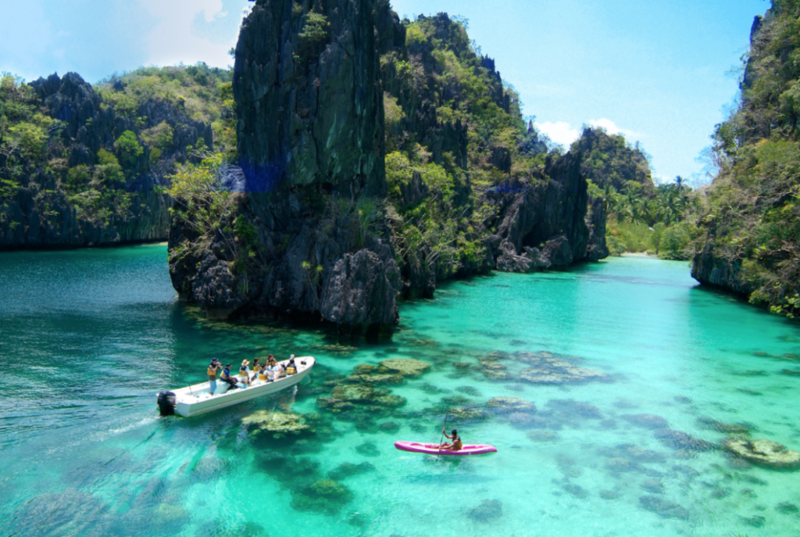 With 7000 islands to choose from, you don’t need to look any further than El Nido. Just think of crystal blue water, cliffs, caves and secluded lagoons. Yep if that hasn’t sold you enough already, pictures will prove that it truly is paradise.